The setter in volleyball is a somewhat mythical creature. He has always been considered the key to success and is often imbued with qualities which are cloaked in mystery. 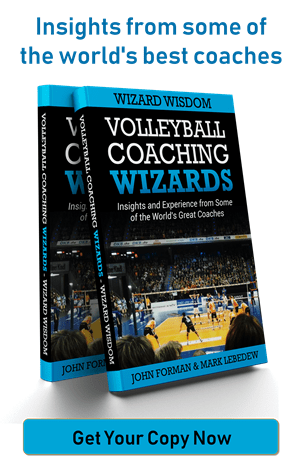 If you ask a volleyball coach what are the most important qualities for a middle blocker or an opposite, you will receive a reasonably short list of technical qualities and perhaps one or two simple personal qualities. If you ask the same question about a setter, you will more than likely start a rambling discussion that will begin with a couple of technical qualities and will quickly descent into unprovable generalities. These conversations can be maddening. I once asked a ‘specialist’ setting coach what was the most important quality with which one could identify a future setter. 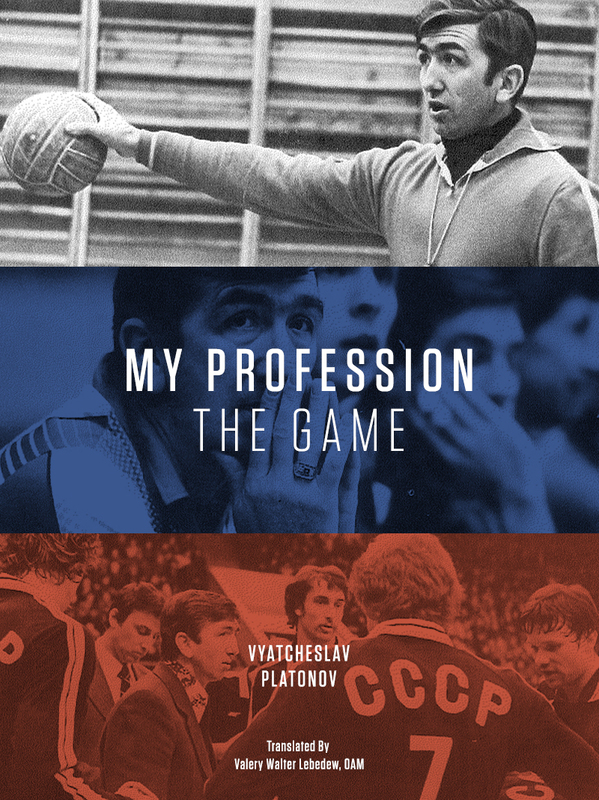 He told me the most important quality was that the player ‘want to be a setter’. When I proposed to him such a candidate, he replied ‘he is not a setter’. He was unable (or more likely unwilling) to explain why. Another time, I asked a different coach why one setter was chosen over another: ‘He has a setter’s face’. Sometimes I am rendered speechless. Setters must make good ‘choices’. What is a good ‘choice’? Is setting the best spiker against a triple block better or worse than setting the worst spiker against no block? One professional (multiple championship winning) coach once told me there were two kinds of sets; ones that led to points and ones that don’t. The first kind are good sets, the second kind are bad sets. If the best spiker scores against a triple block, it was a good ‘choice’ to set the best spiker. If he doesn’t it was a bad ‘choice’ to set into the obvious triple block. In actual fact, both were exactly the same choice. Setters should be ‘creative’. What is ‘creative’? Setting a first tempo attack from the 3m line isn’t creative. Setting the longest possible set isn’t creative. Having spikers change position along the net isn’t creative. Those situations are difficult and risky but difficult and risky is not creative. Perhaps they are also unexpected. Is unexpected the same as creative? I would propose not. I have thought a lot about setting in the couple of years, and written about it multiple times. I was thinking about it again last week. The technical qualities are mostly clear (precision, consistency, etc etc) but as I often say, setting and being a setter are not the same thing. The analogy currently going through my head is that of an orchestra conductor. The conductor must have a deep understanding, both of the whole score and also of the underlying individual components. His job is to know exactly when and how to introduce and to emphasise each individual to optimise the performance of the orchestra as a whole. In the case of the conductor, the notes are already decided. What is important is the rhythm and the timing. The setter must have a deep understanding of the whole match (particularly the strategy), as well as all of the individual components (of his team and the opponent). His job is to set each individual in the right moment and right place in order to optimise the performance of the team. In the case of the setter, the techniques are fixed. What is important is the rhythm and the timing. As they say, the art lies in the spaces between the notes. So perhaps the setter is creative after all. Needless to say, setters must also have a thick skin and be a little bit crazy. I remember reading the comments of a (long time) past Australian setter who paid particular attention to who was spiking particularly well during the warm up. This also became a part of his armament in set selection during the game. Now that I look back at it I think setters do need to be creative. Now we should define creative Mark! As a former middle hitter, a good setter was one who set to me (no matter how late I was) despite me not being the best spiker. I often thought of the setter as the quarter back of the team. Like the conducter in many ways. The QB calling the play and then the team doing their level best to create the opportunity for the ball to reach its intended destination / player. I don’t think QBs are creative, they like the setter, have to make a winning decision in a heartbeat as the game develops and windows of opportunity close all around them. Like a golfer putting a good roll on the putt, having read the line correctly, the rest is out of his/her hands. The same for the setter, he/she has made a good set (in a hittable position) to a team mate, now all that can be done is cover.